To be relevant, organizations are striving for excellence through innovation. But, what is innovation? What makes a new idea, a good idea? How do you leverage your intellectual capital and capacity? 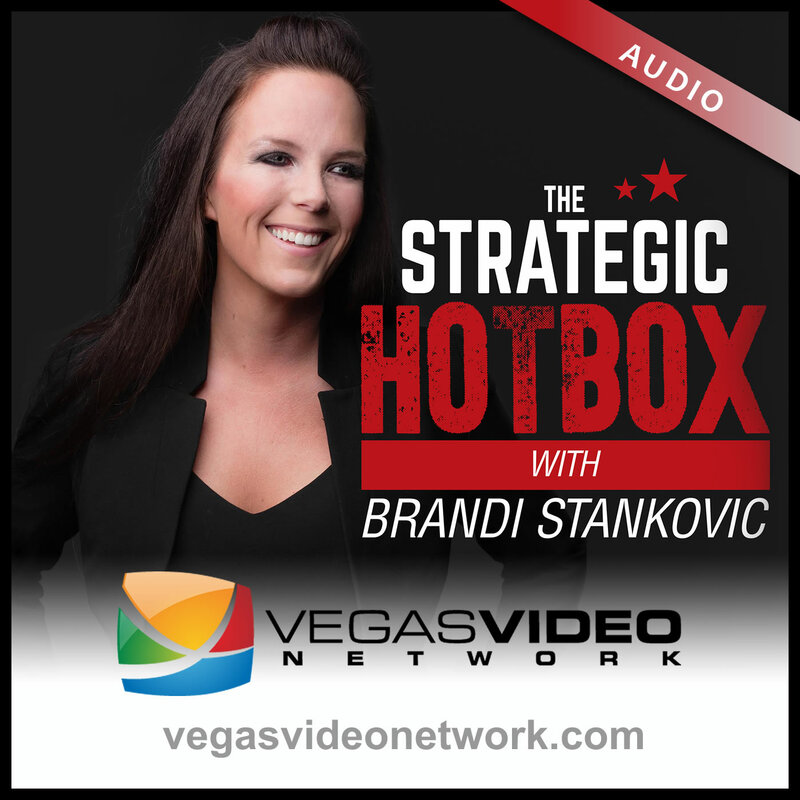 Dr. Brandi Luv Stankovic and guest, Randall Smith, Co-Founder and Publisher of CUInsight.com, tackle this challenge in true Hotbox style, determining innovation requires execution.